A £4 billion urban renewal project in north London that was to be developed by Lendlease is now unlikely to proceed following fierce political opposition. The developer has fallen victim to a sea-change in attitudes to private sector involvement in urban renewal projects, which has come to the fore amidst a growing affordable housing crisis in London. The project, called the Haringey Development Vehicle (HDV), was a 20-year joint venture between Lendlease and Haringey Council that would have led to the creation of 6400 homes built at a value of £4 billion. 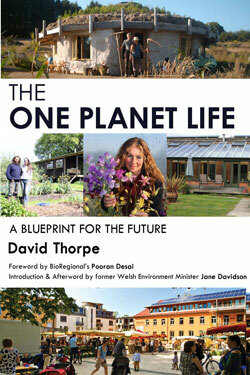 Forty per cent of homes were set to be “affordable”. 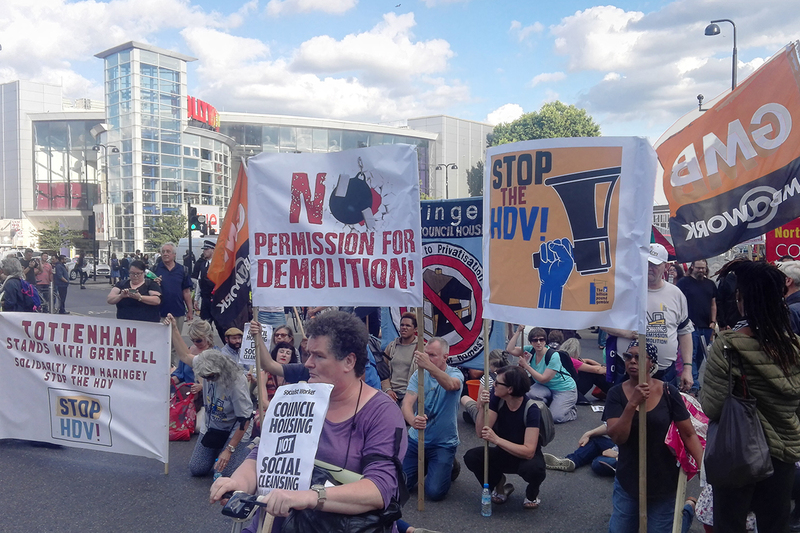 But the project has become stuck at the centre of an ideological war about the delivery of public housing, which this month led to the resignation of Haringey council leader Claire Kober, who had campaigned to push through the Lendlease deal. Kober is a Labour leader whose laudable desire to improve living conditions in some of the capital’s worst estates led her to make a deal with Lendlease. The deal, though, was criticised by tenants and activists for encouraging “social cleansing” – because many occupants of homes to have been demolished for the project could not have been rehoused in the borough following completion of the new scheme. 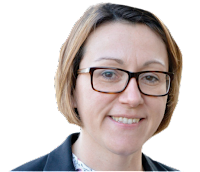 Kober’s dilemma, which faces all councils in London and elsewhere, was how to finance such massive regeneration schemes when central government does not offer sufficient support and land prices are so high. Councils usually turn to the private sector, but the trade-off is typically the loss of publicly owned land to the private sector and the loss of homes for social rent. According to figures on London’s delivery stream of housing regeneration schemes obtained by the London Green Party in early 2016, were all projects to go ahead, it would lead to a net loss of 7326 social rental homes – those with the lowest rent levels. They are disappearing in favour of so-called “affordable rent” homes, where tenants can be charged up to 80 per cent of private market rents. Even these are disappearing: the Greens calculated a net loss of 1389 across London. “With a few exceptions, estate regeneration has been a complete disaster in London and has made our housing crisis worse,” Green’s London Assembly member Darren Johnson said. Now this historical trend, led by private developers, is being challenged. Since the collapse of government-contracted services outsourcing giant Carillion and the protests in Haringey, the tide is turning against public-private partnerships. On 18 December 2017 London mayor Sadiq Khan refused permission for an estate regeneration in the borough of Barnet that would have seen the loss of 257 social homes. The developer in this case was a housing association, Genesis, who is also the developer and resident social landlord for the scheme. “As I have made clear in my new London Plan, estate regeneration projects must replace homes which are based on social rent levels on a like-for-like basis,” Khan said. The mayor’s newly-launched draft London Plan (published in December) requires applications for housing estate renewal to include the replacement of existing affordable housing on a like-for-like basis, and no net loss of existing social housing. 40 per cent to be determined by the relevant borough based on identified need, provided they are consistent with the definition of affordable housing. If a development supplies this it is eligible for being “fast-tracked” through the planning process. A London-wide strategic housing market assessment (cited in the plan) has identified a need for 66,000 additional homes a year, of which 43,500 should be affordable. Khan has also announced plans to force councils to ballot residents on housing estates earmarked for demolition as a condition of obtaining funding for the work from City Hall. He said the broad support of tenants, leaseholders and freeholders living on estates is a necessary requirement. There are estimated to be about 25 estate regeneration schemes underway at any one time in London involving funding from City Hall, and under the mayor’s plans all such schemes would, in future, require a successful ballot outcome before their funding could be approved. “We need more social housing in London, not less, which is why I will use all my powers to make sure that any plans for estate regeneration protect existing social housing and take every opportunity to build more,” Khan said. “My guide sets out how I will use my investment powers in a way they have never been used before, by requiring resident support through a ballot for new plans involving demolition where City Hall funding is involved. This week Khan also announced the London Living Rent scheme, an intermediate affordable housing product with low rents that vary ward by ward across London. Eligibility is restricted to households that are currently renting, with a maximum income of £60,000 and who are not currently able to purchase a home in the local area. It will help middle-income earners who would otherwise typically be struggling in the private rental sector to save for a deposit by offering rents based on a third of local average wages and makes home ownership in the capital a realistic prospect for the many Londoners who feel priced out of the property market. Rents in the first such project, The Sugar Works at Royal Wharf, Silvertown, are up to 50 per cent cheaper than local market rents, and range from £730 a month for a studio flat and £821 a month for a one-bed flat up to £1094 a month for a four-bedroom property. 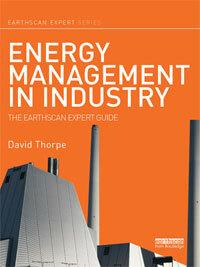 They are provided by housing association London & Quadrant. Meanwhile, back in Haringey, residents of the sub-standard homes Kober wanted to replace, where sometimes three generations are living in the same crowded conditions, face an uncertain future until after local elections in May, where a new administration will be challenged with finding a more equitable solution to residents’ plight. 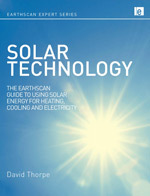 David Thorpe’s two new books are Passive Solar Architecture Pocket Reference and Solar Energy Pocket Reference. 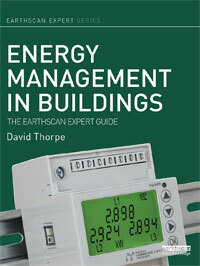 He’s also the author of Energy Management in Building and Sustainable Home Refurbishment.